Referred to Kuala Lumpur, I think the most of people will know this city as travel city very well. Actually this is very famous travel city and capital in Malaysia, which attract numerous tourists from all of the world to visit to this city every year. Certainly, such a famous city must prepare advanced matching facilities to satisfy its related demand such as traffic and telecom network. So by this time let me introduce Kuala Lumpur airport. Kuala Lumpur International Airport (KLIA) is one of the most important international airports in Malaysia. It is located in the southern state of Negeri Selangor in Sebang, about 50 km from Kuala Lumpur. 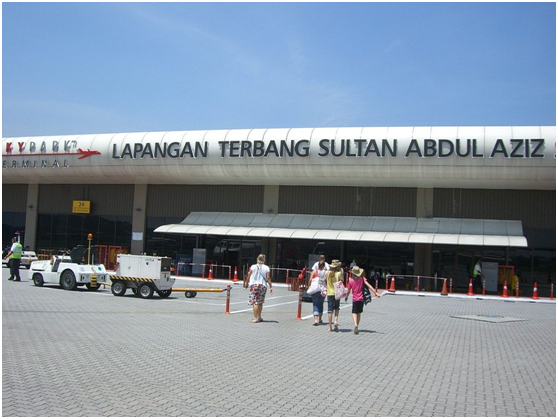 Kuala Lumpur International Airport is also one of the stopping points for “Kangaroo Routes”. As British Airways, Austrian Airlines and Qantas Airways have grounded at Kuala Lumpur International Airport, so Malaysian Airlines is the only one left at the airport. 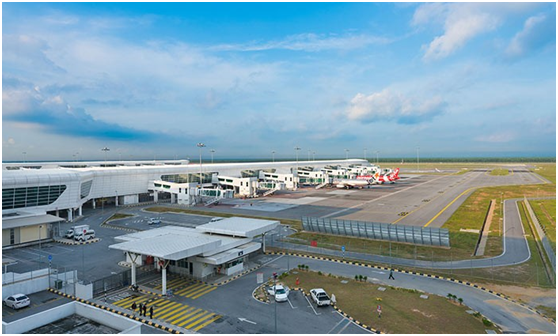 In 1990, the government of Malaysia and the Prime Minister of Malaysia, Doctor Mahathir bin Mohamad, decided to build a new airport to replace Sultan Abdul Aziz Shah Airport because of Sultan Abdul Aziz Shah Airport as no longer able to accommodate the increasing number of customers in the future. When the government announced this plan, it was opposed in many ways. There are many reasons for objection such as the new airport will be 70 kilometers away from downtown Kuala Lumpur, which is very inconvenient; the whole plan costs a lot. 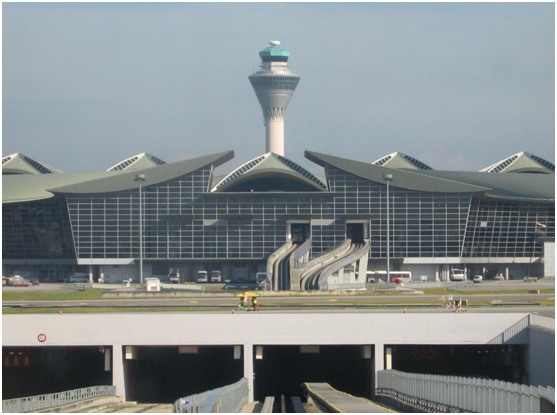 After years of planning, Kuala Lumpur International Airport officially opened on June 27, 1998, a week earlier than the new Hong Kong International Airport. The command tower of Kuala Lumpur International Airport is 130 meters high, the second tallest in the world, and several meters shorter than the command tower of Suvarnabhumi Airport. There are two parallel runways at the airport, 14L/32R and 14R/32L, each runway is 4000 meters long and wide as 60 meters. When two runways are used at the same time, the airport can handle 120 of takeoffs and landing per hour. The Baggage Handling System (BHS) serves in 24 hours at Kuala Lumpur International Airport to identify and distribute baggage by bar code. All kinds of baggage such as baggage arrived at, baggage departed from, baggage transferred will be conveyed by the fastest conveyor belt in the world with 3,300 meter long. The bar code scanner reads the baggage bar code of the International Air Transport Association and transports these baggage to other destinations. The firefighting and rescue work at Kuala Lumpur International Airport is carried out by the Fire & Rescue Department (AFRS). There are two fire stations in Kuala Lumpur International Airport.